How Far is Anand Divya Shanti? Divyashanti is ideally located at Sus Goan, Pune the most enviable and prestigious residential project in the Capital's neighborhood. 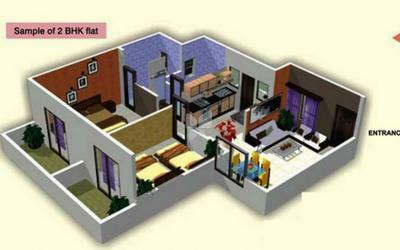 Divyashanti offer 2 & 3 bedroom apartments. 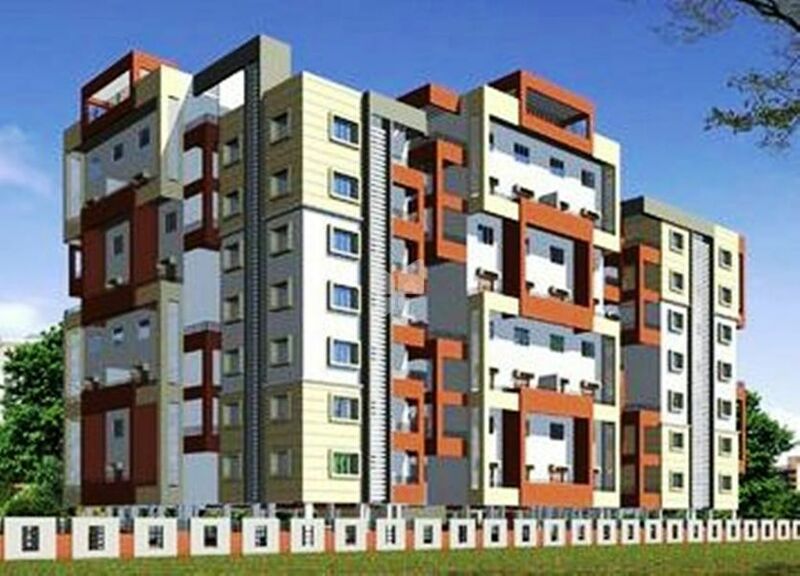 Divyashanti is one of the best ways to describe Quality construction. It is a landmark in itself and is designed to give you the best living experience. Sand finish plaster for external & internal neeru finish. Vitrified 2'x2' flooring in all rooms. Anti-skid flooring for all terraces. Black granite top kitchen platform with S. S. Sink & colour glazed tiles up-to lintel. S.S. trolley & exhaust fan in kitchen. Decorative main entronce door with brass oxidized heavy duty fittings with night latch. Other doors will be commercial flush/plywood paneled shutters with S.S. fittings. Bathroom with waterproof flush /Fibre doors. Marble/ Granite sills for windows. Toilets with ceramic tiles flooring and designer glazed tiles up-to window level with towel rods, hooks and corners. Branded sanitary fittings. Hot & Cold mixer in bathroom. Concealed electrification with 'Anchor' or similar make switches. Electrical fittings like fan provided in every room. Internal oil bound distemper and external cement paint.